My daughter LOVES making waffles. She has an old fashioned cast iron waffle iron and a favorite waffle cookbook. She always makes extras to freeze and then heats them up for herself later. I put Amazon affiliate links after the coloring pages if you want to get the exact ones she uses and loves. 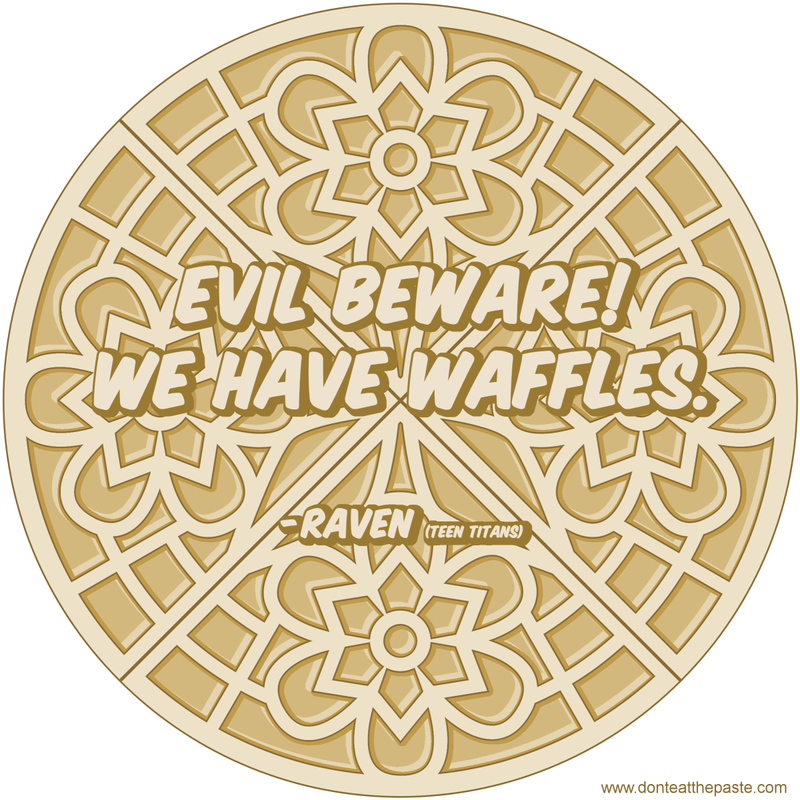 So I was imagining what a waffle iron would look like if I designed it, and came up with this design. Flowers which can catch lots of syrup (real butter and maple syrup only please!). The version above with the quote from the show Teen Titans can be shared from Don't Eat the Paste on Facebook. Click the images below for a larger version to print and color. 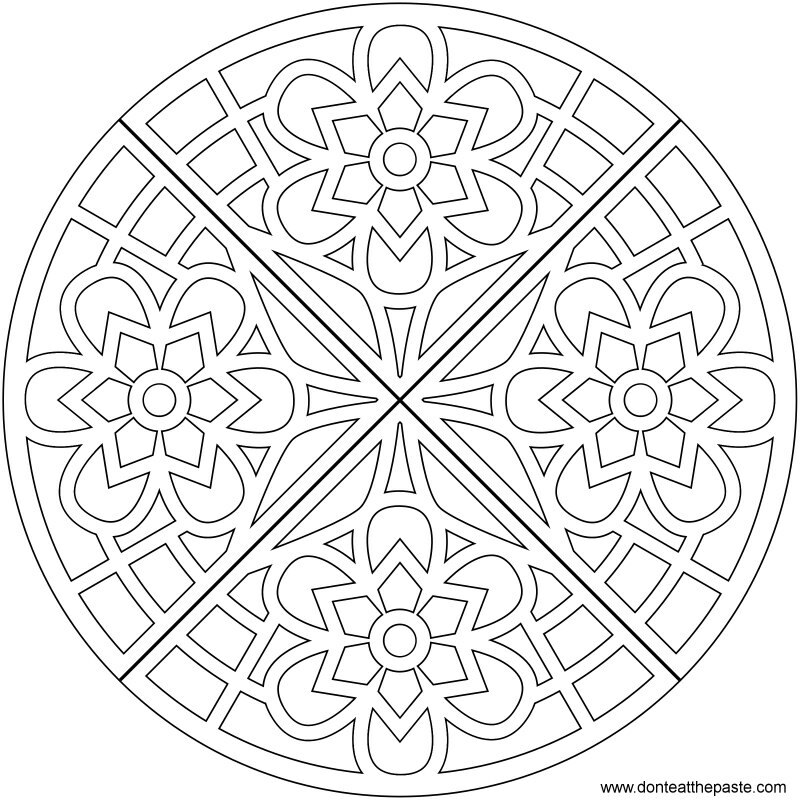 You don't have to color it to look like a waffle. Be as colorful as you'd like!